Promotion: $200 off for school fee for full day child care. 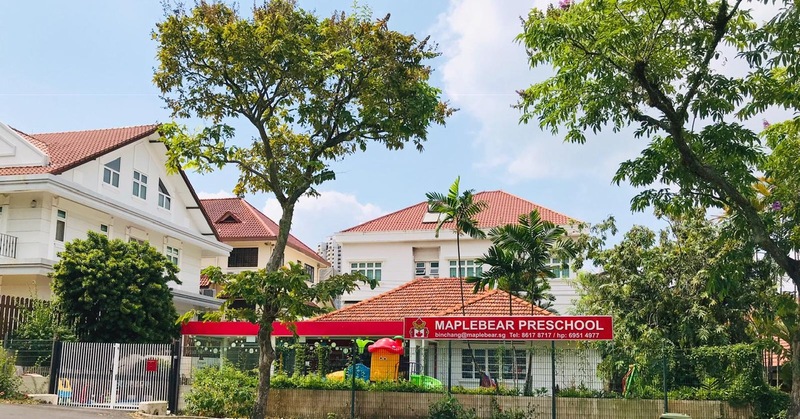 Nestled in a serene estate among lush redery, MapleBear Binchang (Bishan) is the newest addition to the family. our centre is easily accessible by public transport and by car. Leaning on Maplebear's Canadian curriculum, MapleBear Binchang advocates exploration and experiential in both indoor and outdoor spaces. 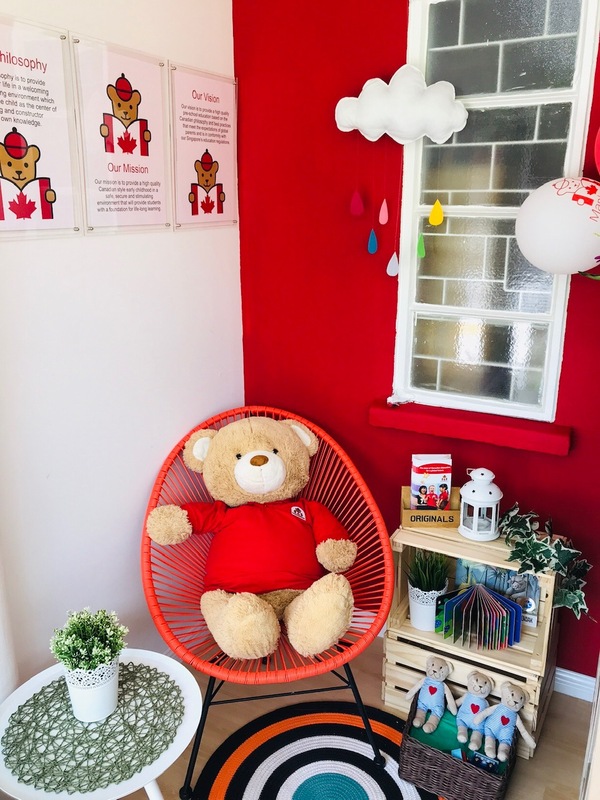 Our cosy indoor learning environment offers a home away from home for young children. Our front and back yards offer ample learning opportunities through hands-on learning with activities such as, exploring through gardening. With a dedicated team of passionate educators, we strive to provide a joyful and meaningful learning experience for young children.